my 12-S-267 page for further discussions on this dial. 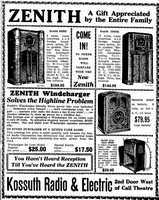 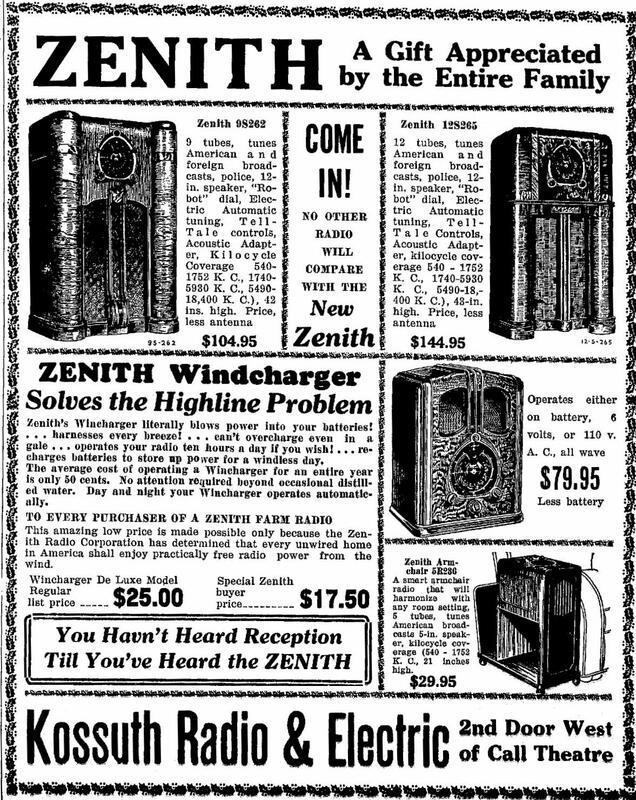 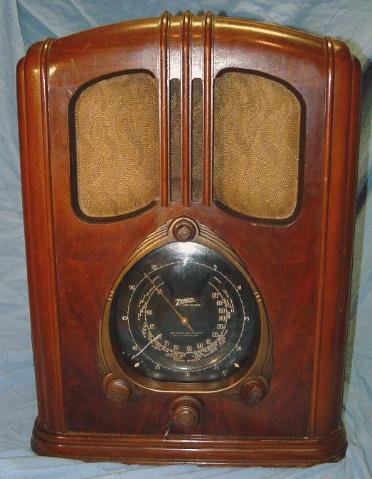 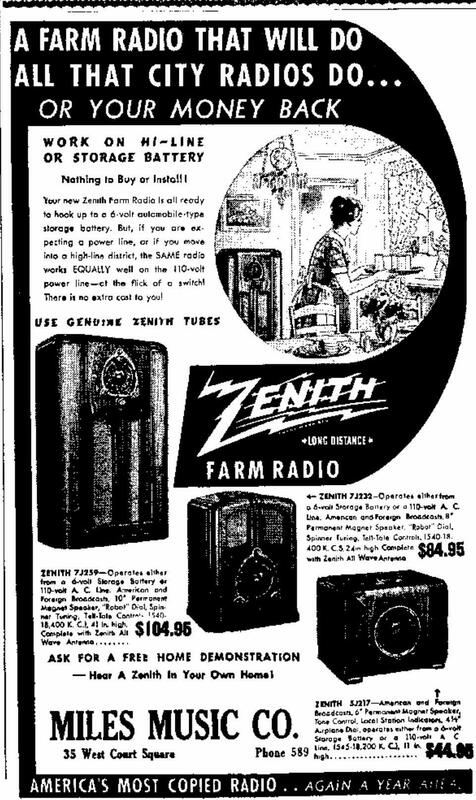 The radio had an introductory purchase price of $79.95. 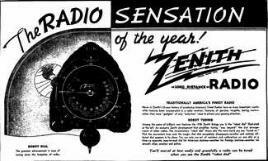 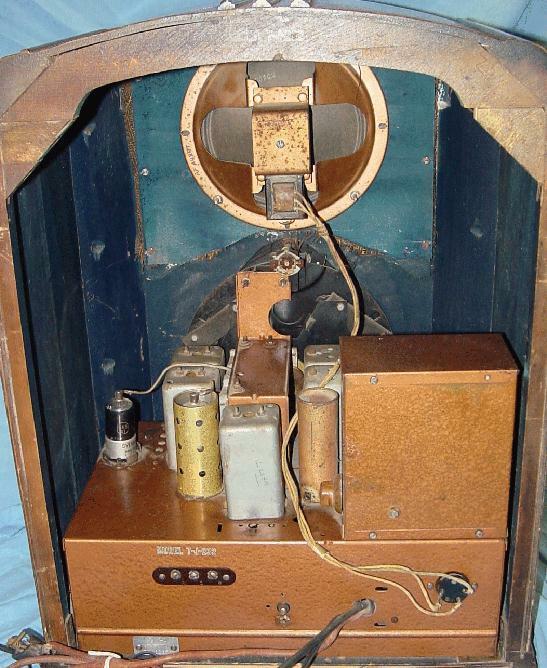 schematic may be found here, courtesy of NostalgiaAir.